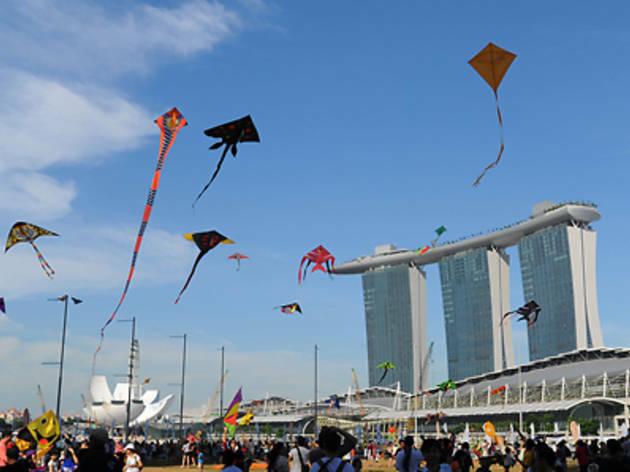 Cross your fingers for a sunny, windy weekend, perfect for kite-flying and all things kite-related, from workshops to performances by professionals. Street artists like jugglers, magicians and acrobats will also be roaming the area amidst living statues from countries such as the Netherlands, Portugal and Russia. 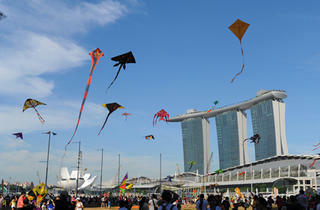 Plus, look out for parkour and kite-inspired graffiti (by local artist Atomic K) and a huge kite exhibit by Italian kite flyer and maker, Arnaldo Mazzetto. Call 6735 9986 for more info.